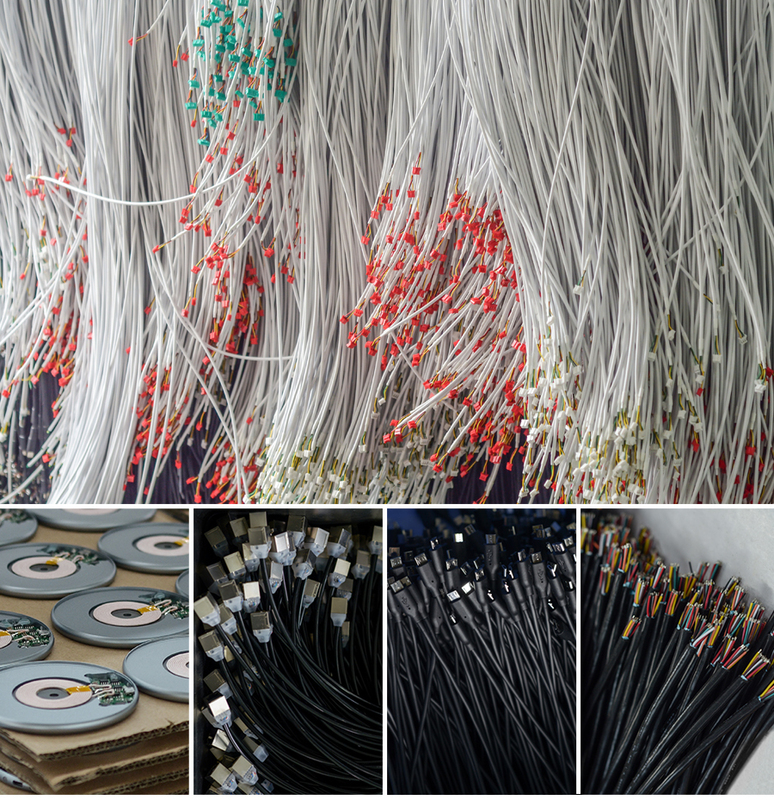 Trangjan is a manufacturing enterprise which has over 10 years professional experience in manufacturing and distributing cables, wireless chargers, MFi accessories as well as related electronics accessories. High-quality, adequate supply of on-time modern production and rapid response service are the three main factors that Trangjan established long-term cooperation with Wal-Mart, XiaoMi, DJI and other well-known customers. We are one of the MFi licensed manufacturers at the very early time. "Pioneering Spirit and Create a Win-win" is our company concept and keeps making we progress. Trangjan is your solid backing to win the market opportunities. 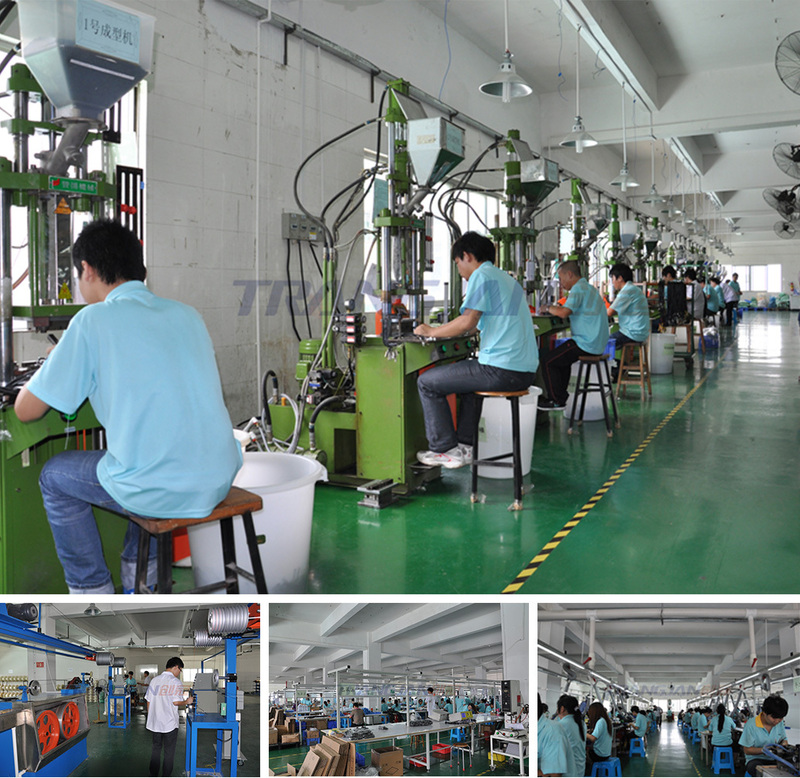 With production area of 8,000 square meters, more than 400 employees and rich experience in factory management, we are able to meet your demanding production capacity and delivery requirements. 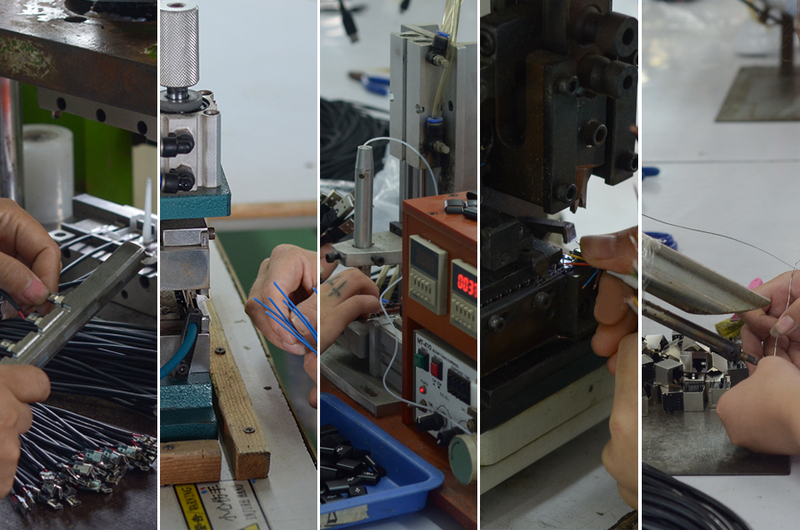 By setting and maintaining high standards throughout R&D, manufacture and testing, Trangjan strives to ensure quality products. 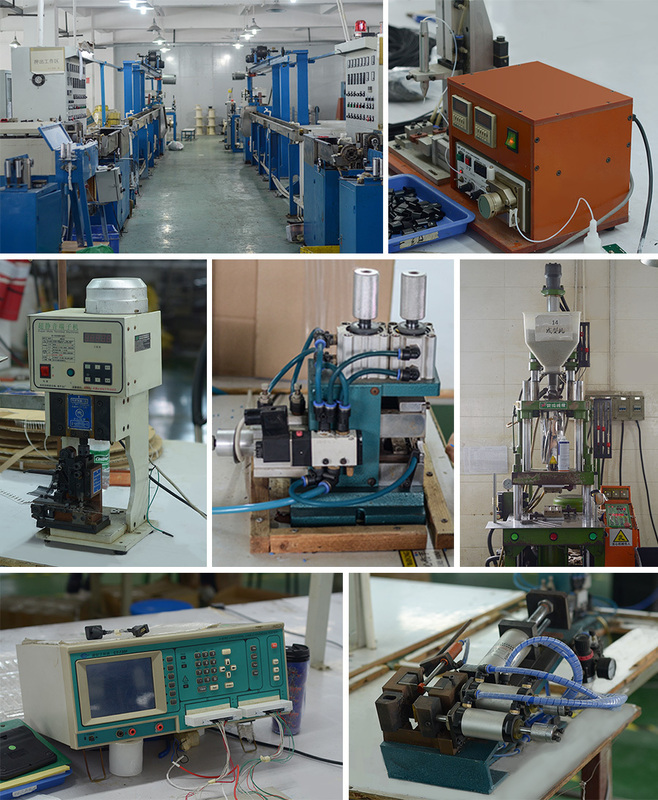 We are equipped with a series of production,testing and laboratory equipment including Taiwan original injection molding machines, automatic cable extrusion production lines, cable testers, environmental testing, salt spray testing machines, tensile testing machines, swing testing machines, etc. 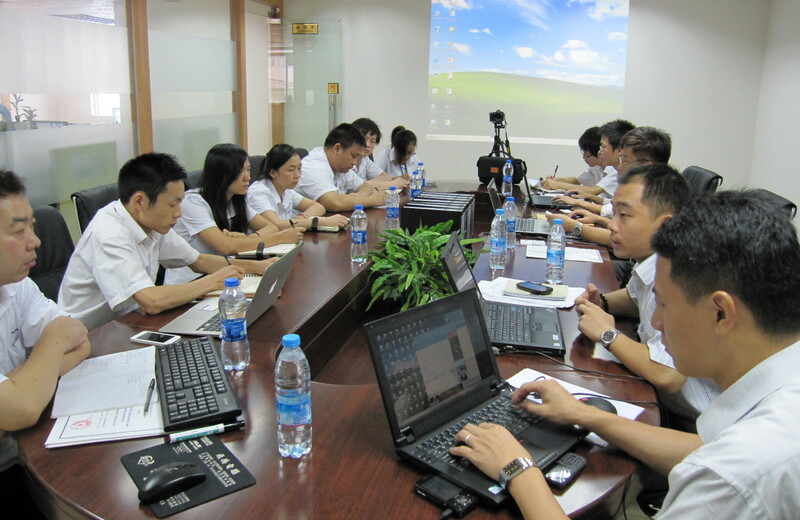 Trangjan has more than 30 customer service staff, more than 40 technical and quality control engineers, rapid response service to provide pre-sales consulting, order management and production assurance. 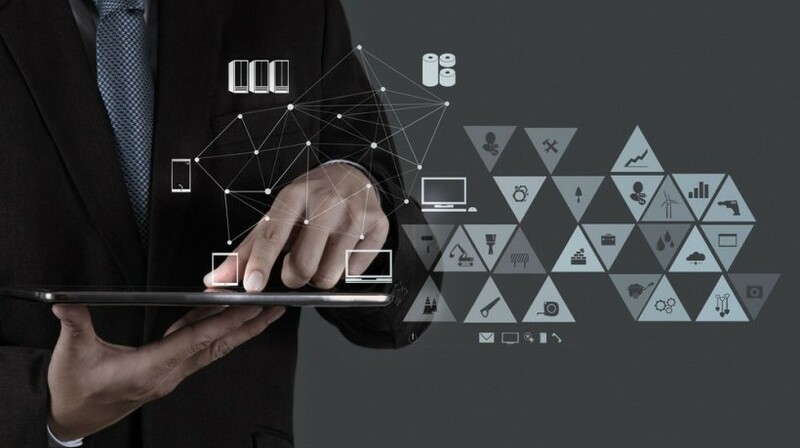 By utilizing the advanced international management tools like ERP and CRM in the early days, we established a rapid response and efficient management team. We also passed the ISO9001 Quality and ISO14001 Environmental certification. 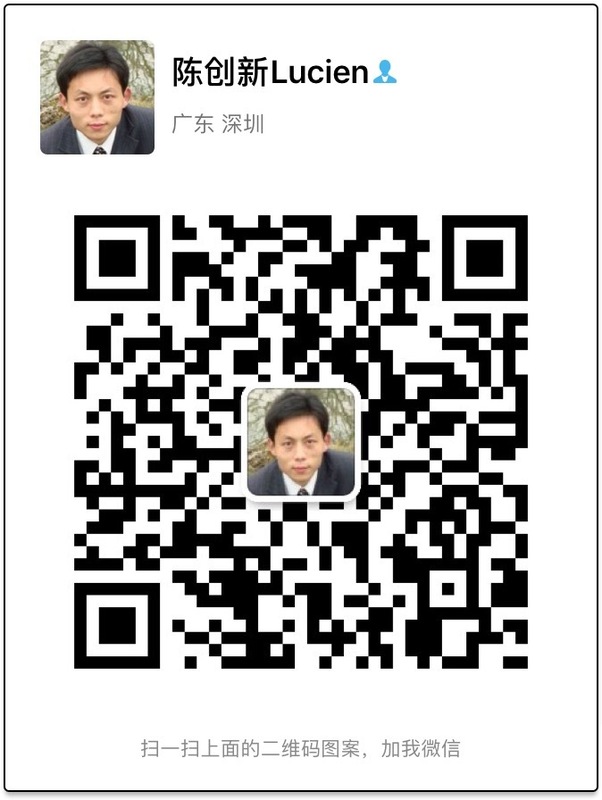 As a fast growing company, Trangjan cooperates with PICC of China to minimize product recalls, asset protection, personal injury and other aspects to the company's business risk while ensures the order delivery time.